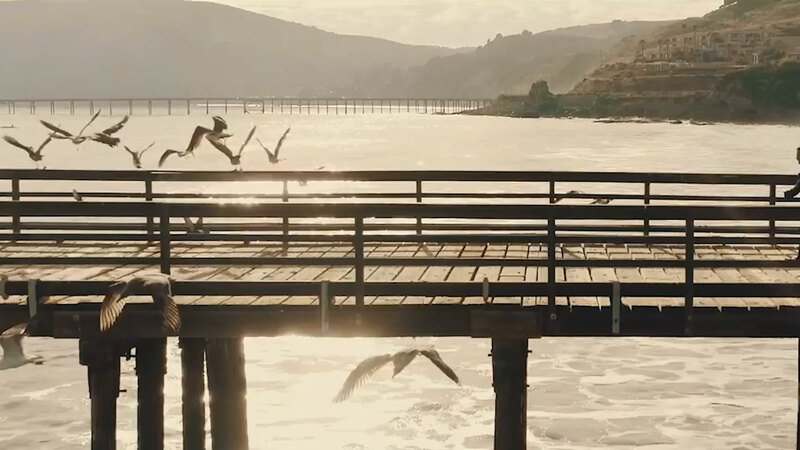 Adobe tasked us with inspiring students and the next generation of creators, positioning Adobe’s Creative Cloud applications as the tools needed to achieve success. 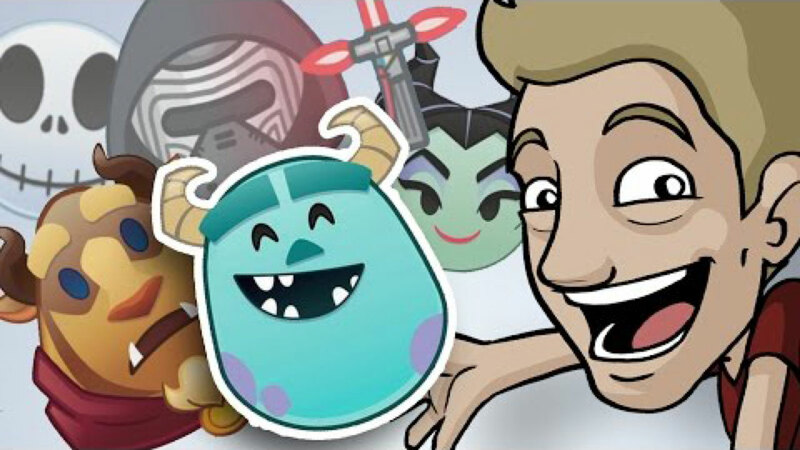 We partnered Adobe with five talented creators, each with different backgrounds, talents, and passions, to reach and inspire millions of students via custom social video content. 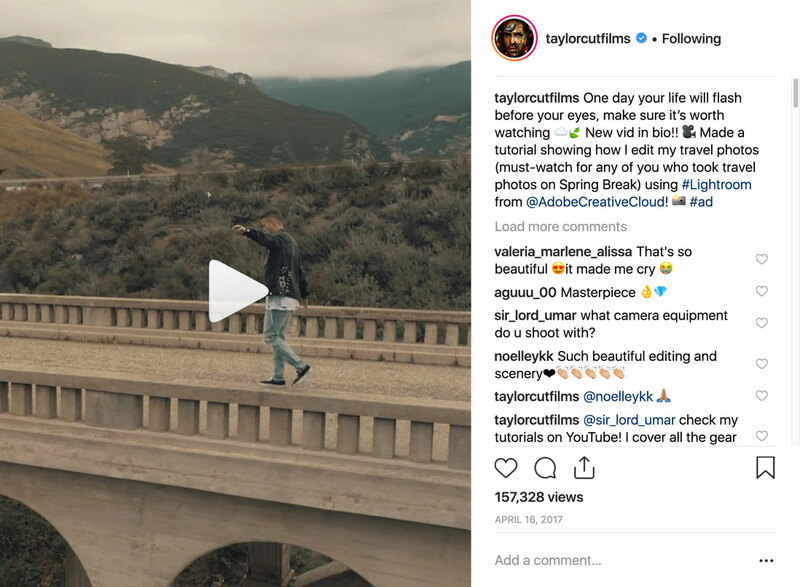 Jordan Taylor Wright, an award-winning photographer and filmmaker, shared his own personal story of starting out using Adobe as a student in high school to inspire students and show them what is possible when you have a passion to create. With Spring Break approaching, Jordan gave students a tutorial on how to edit their travel photos using Adobe Lightroom, while providing them with his own custom Lightroom presets to get started. …driving thousands of user submissions for the contest. Sara Dietschy created a vlog from the Adobe-sponsored Tribeca Film Festival in New York, giving students who could not attend the event in person the opportunity to experience everything the festival had to offer through Sarah’s video. 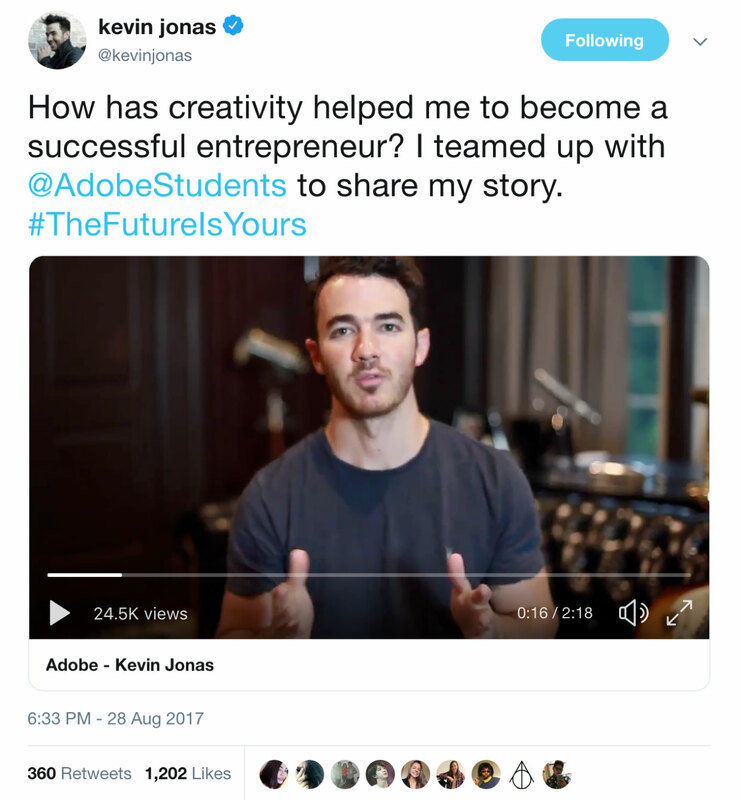 Platinum-selling recording artist and entrepreneur, Kevin Jonas, concluded the campaign with a powerful video that stressed the importance of challenging yourself to learn something new. The videos were also distributed via Adobe’s social media channels and were featured on the Adobe Students website. All of the influencers we activated for Adobe were already users of Adobe’s Creative Cloud. The authenticity of the content allowed it to resonate and inspire students, driving this campaign’s results beyond its benchmarks.